Get Your FREE Social Healthcheck Today! Have you got your social platforms set up – but just can’t seem to get followers or likes? 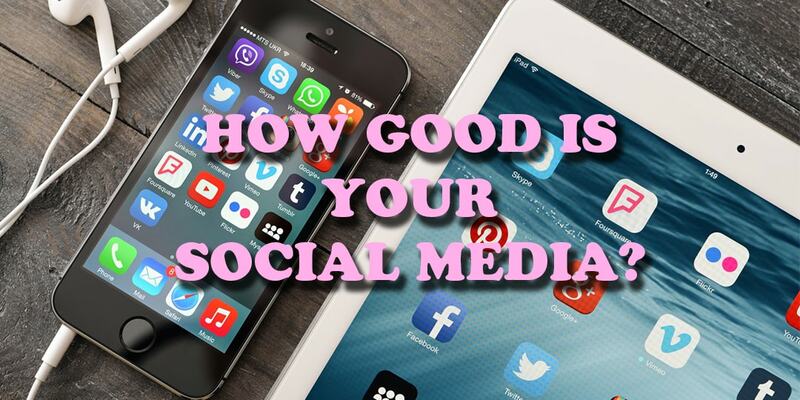 Would you like to be doing social media as well as your competitors? Are your campaigns getting you no clients? Social Butterfly will give you a FREE analysis for your social media platforms. Just complete the below form, and a member of the team will be in touch to tell you how you can improve your social presence! Which Social Platforms Do You Currently Use?